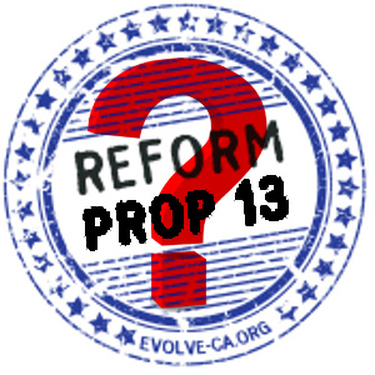 The next election is 20 months away, but the discussion over Prop 13 is already heating up. It appears the fight is shaping up to be teachers vs. old guard. 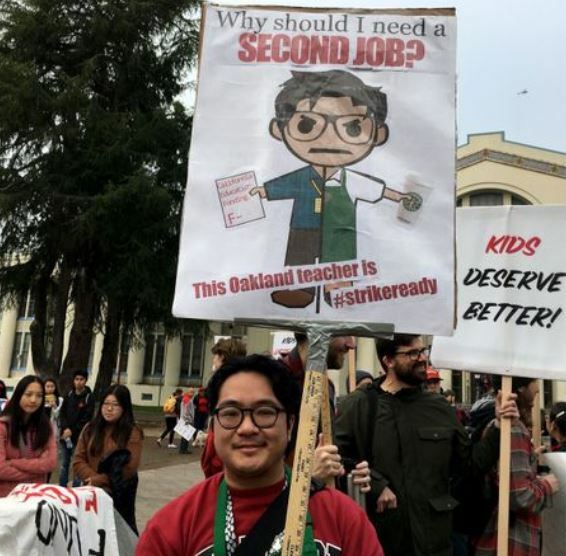 It’s unlikely that the middle class is going to feel sorry for the owners of commercial and industrial real estate, and more strikes by teachers should help convince voters to change Prop 13 – especially those who weren’t around in 1978. We know that the elimination of tax-basis inheritance by kids and grandkids will be included in the initiative, but what else? This will be the chance to slip in other changes – let’s keep an eye on it! Prop 5 – Will It Pass? It’s one thing to talk about whether Prop 5 will make a difference, because it’s very speculative – we won’t really know unless it passes. The powers that be are pushing their agenda on either side, but I doubt there are voters sitting on the edge of their chair awaiting the outcome. Because the C.A.R. is already gearing up for a revised initiative in 2020, this may just be a test run. But it would be helpful to have it pass, and see if there is any positive impact on the statewide market that could provide additional data for the 2020 initiative. If it does pass, but the market doesn’t change much, then the C.A.R. will be able to say that we need the next round – which eliminates the inheritance tax break for vacation and rental properties, and clamp down on businesses that avoid higher property taxes when they buy commercial real estate. Hat tip to W.C.Varones for sending in this article. I read it, and all of the supporting documentation, but didn’t find any surveys or data to back up the president’s claim below that well over 1 million additional properties will change hands – he just made that up. Supervisor Eric Mar and tenant activists unveiled a ballot measure Tuesday that would impose a steep tax on investors who sell an apartment building within five years of buying it, a proposal they said is aimed at reigning in real estate speculators who are helping to drive up housing prices by flipping rental properties. 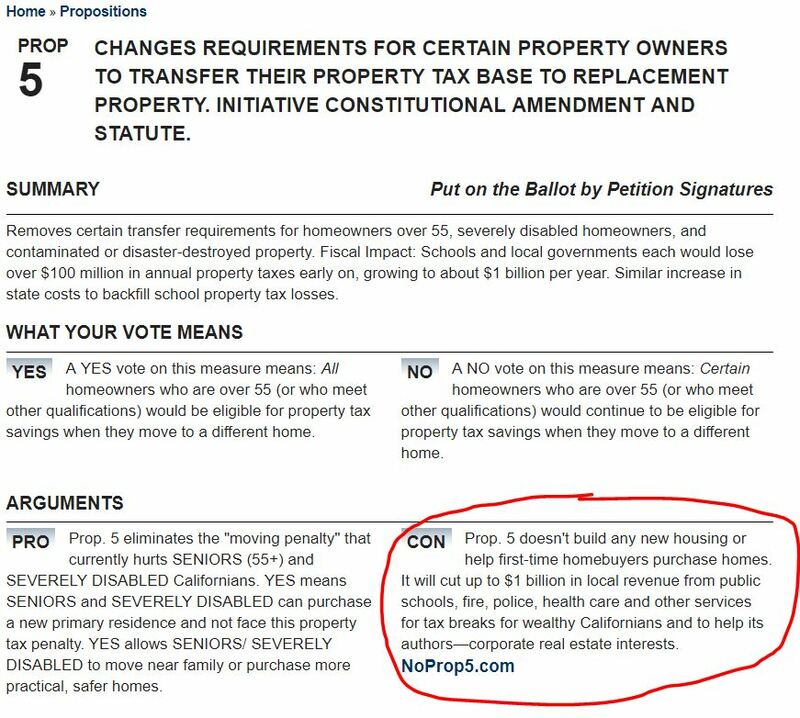 The “anti-speculation” tax, which would apply solely to smaller, rent-controlled, multi-unit buildings, will join several other housing measures on an already-crowded November ballot. 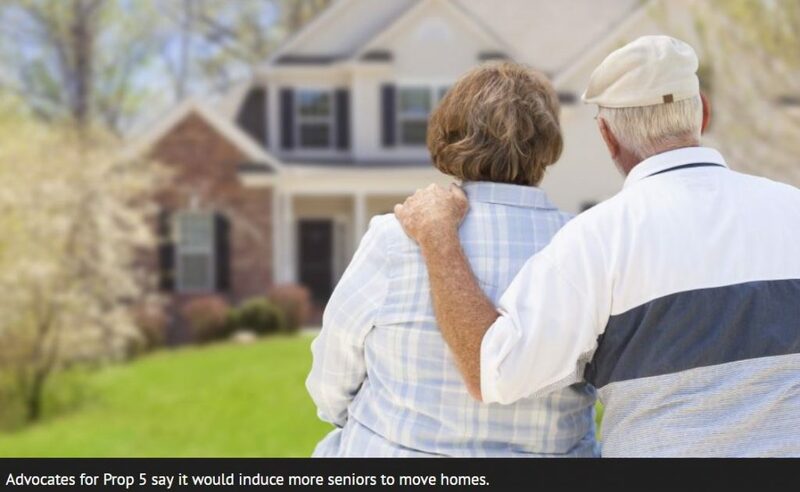 It asks voters to approve a graduated tax that decreases the longer an owner holds onto a property – starting at 24 percent of the selling price if a building is sold within a year of purchase, falling to 14 percent at five years and disappearing in the sixth year. The measure exempts single-family homes, condos, owner-occupied tenancies in common, properties not being sold at a profit, new construction, properties being turned into affordable housing, and buildings with more than 30 units. When it comes to gathering sufficient property taxes, Prop 13 is no problem at all – except for profligate spenders. Look at the history of my San Diego County – a history which pretty much reflects the history of property taxes in the urban/suburban counties that hold over 85% of California’s population. 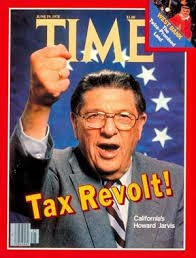 According to the SD County Tax Assessor, in 1977 – the year BEFORE Prop 13 took effect (when everything was working great, according to Prop 13 critics) – our countywide property tax revenue was about $639 million. In the 2011-2012 fiscal year, our county assessor reported real estate property tax revenues of $4.550 BILLION. For every property tax dollar collected in 1977, the county in 2011-12 collected $7.12. And BTW, according to the County Assessor, since Prop 13 passed, 97% of the pre-Prop 13 county owner-occupied homes has changed hands (and been reassessed) at least once. During that time frame, our county population has grown about 85%, and inflation has gone up about 253%. Hence property tax revenues today are substantially higher than the bloated PRE-Prop 13 year, even after adjusting for inflation and population growth.